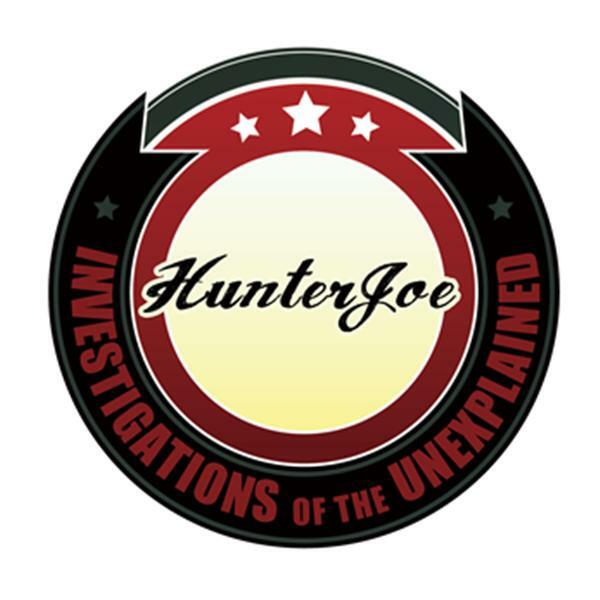 TO THE RETURN OF HUNTER JOE AND SARGE IN INVESTIGATIONS OF THE UNEXPLAINED 2.0!!! COMING SOON TO A RADIO NEAR YOU!!! THE COUNT DOWN BEGINS!!!!! Welcome to Investigations of the Unexplained, hosted by HunterJoe, Sarge and ParaAnne of Spirits Wake. The IVUE Team is using there tracking and hunting skills to review the sightings and writings, videos, books and stories in the field of Bigfoot, Aliens ... and the Paranormal. Travelling the backroads to the backwoods, they seek the truth on the trail of the strange and bizarre. Also follow us on Facebook, Hunter Joe (hunterjoeproductions), Sarge (warfieldsarge) and ParaAnne (spiritswakeparanormal), and visit our website at www.investigationsoftheunexplained.com. Now sit back, as we open your mind to the mysteries of the world around us, for this is the Investigations of the Unexplained.